Being gluten free has become one of the latest trends. While it’s great to see more brands carrying gluten free products to cater to those that are truly gluten intolerant, it’s a shame others are using gluten free products when they don’t have to. Those with celiac disease and/or gluten allergies need to adhere to a gluten free diet to ensure the best quality of life. For the 1% of those that can be stricken if gluten is consumed it can be a matter of life or death. Special tests are the only way to know if you need to avoid gluten completely, otherwise you may not need to live a completely gluten free life. To better understand if should consider talking to your physician about gluten in your life, let’s do a run down on what exactly gluten is. Gluten is a type of protein found in barley, rye and wheat. Going gluten free means eating such grains. Compared to other sources of protein, such as steak, gluten is harder to digest. It’s easy to find the words barley, rye and wheat on an ingredient list, however, one needs to be aware that triticale (across between wheat and rye), hydrolyzed vegetable protein (contains wheat) and malt, which is made of barley should be eliminated as well. Why is gluten found in so many products? Why not just eliminate the use of the protein if it irritates people you ask? Well, it makes pizza dough stretchy, gives bread its spongy texture, and can thicken sauces and soups. 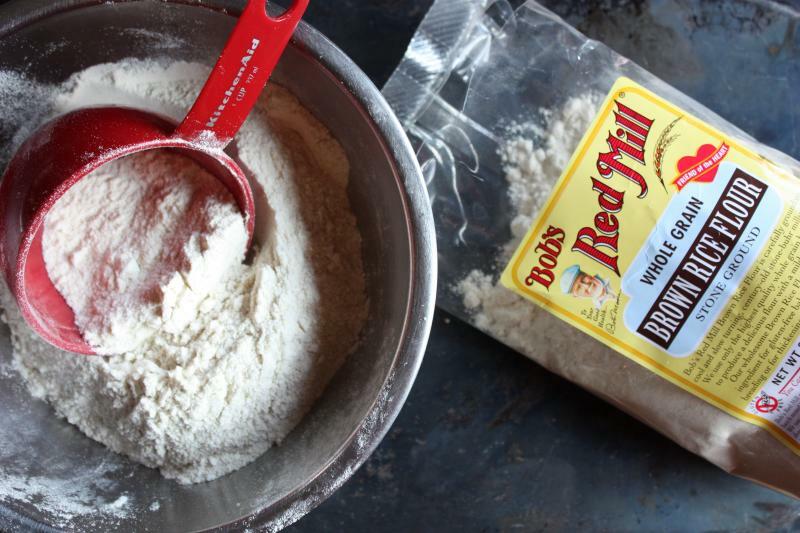 Within the last 50 years, our consumption of refined wheat flour has increased dramatically and has added to the number of people with gluten sensitivity. As a country, we’re in a state of “gluten overload”, with many feeling the impact of eating too much gluten. The good news, if you’re gluten sensitive, you probably won’t have to give up gluten entirely, yet seeing your primary physician is the best route of care. Allowed foods on a gluten free diet include beans, rice, quinoa, seeds, nuts, eggs, fresh meats, poultry and fish, fruits and vegetables and most dairy products. To be certain you’re not consuming gluten, make sure to only consume products that have a “gluten free” label. 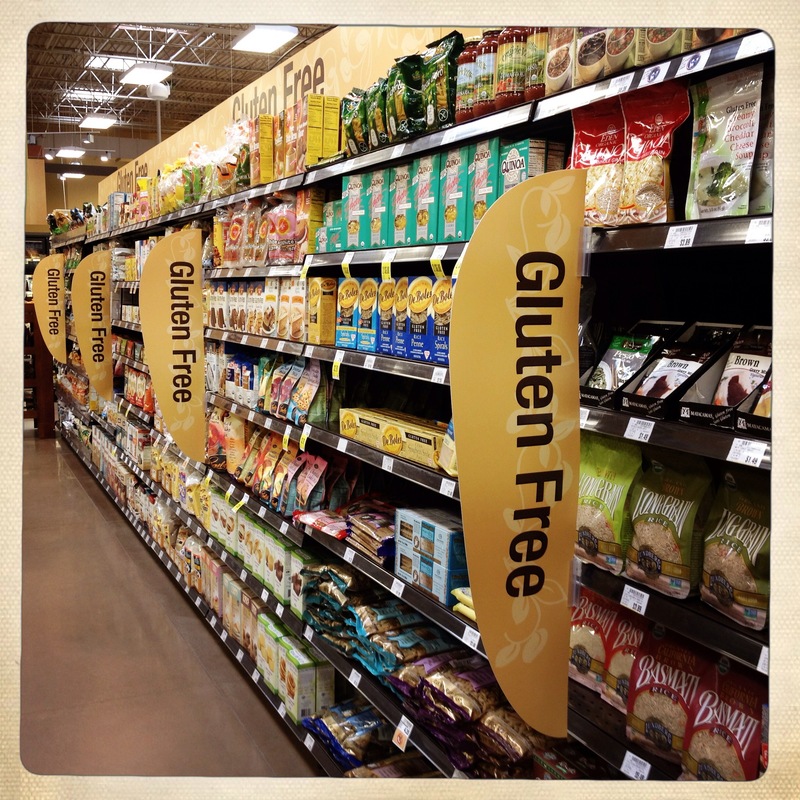 As said before, the availability of gluten free products have increased 10 fold in the last few years, even popping up in mainstream grocery stores. Instead of using gluten, many products contain rice or potato as a base. Those on a gluten free diet need to be aware of the extra monitoring of their intake of vitamins and minerals. Since many grains are enriched with vitamins and minerals, by avoiding gluten products one may be limited in their intake of enriched products. Seeking advice from a dietitian can help gauge one’s intake of iron, riboflavin, calcium, fiber, niacin and/or folate.